Can't find your size? Design your own rug. Kgosi is one of the softest natural fibre rugs - it's softer than sisal and almost resembles wool. Kgosi rugs are also eco-friendly since they grown from are a renewable source and are also completely biodegradable. Due to complexities and technical nature of the weaving process we recommend that one of the dimensions should be 2.5 meters in length. This rug works well in low-traffic areas of the home, living room, or under a coffee table for a clean and sleek aesthetic. Its casual nautical feel is evocative of a coastal living environment, yet its limitless versatility allows it to assimilate effortlessly into an urban setting. Carpet specials, maintenance tips, news. Straight to your inbox. Everyone needs to know...it might as well be you that tells them. Products manufactured by Rebtex are of global quality standards and exported mainly to the UK, Europe, Australia, and Mauritius. 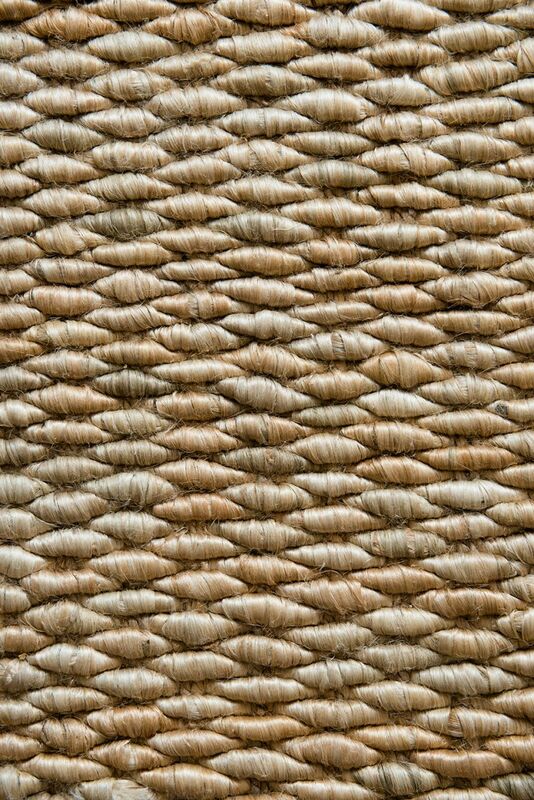 Our sisal carpets are compliant in all categories of the USA Rug Institute Green Star accreditation program. Copyright © 2019 Rebtex. All rights reserved.